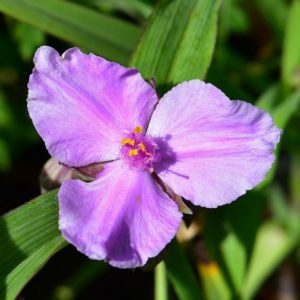 Picking the right plants that will thrive in your environment can sometimes be hard and there are several factors that should be considered! Light exposure: are you in full sun, partial sun or full shade? How much time do you want to spend maintaining your gardens? So, look outside, figure out if your garden beds are soaking up the sun or staying cool and cozy in the shade and continue reading for our Favourite 5 Full Sun & 5 Full Shade Perennials!! This MASSIVE beauty has leaves that reach 45 cm long and 35cm wide! It will become a show stopper that blooms white flowers in the summer. You can’t go wrong with any variety of Hosta if your property is mainly shade based. These gorgeous shell pink flowers cluster amid green grass foliage from early to late summer. They tend to grow upright and are most striking when planted in groups. Best part, they attract butterflies! A great performer in your shade garden! It has green foliage that blooms gorgeous rose-pink flowers on tall stems from summer until frost. These are considered very low maintenance perennial. They look great bordering walkways and garden beds. Beautifully delicate, double blooms that are pale pink with deep fuchsia overtones. Just exquisite! 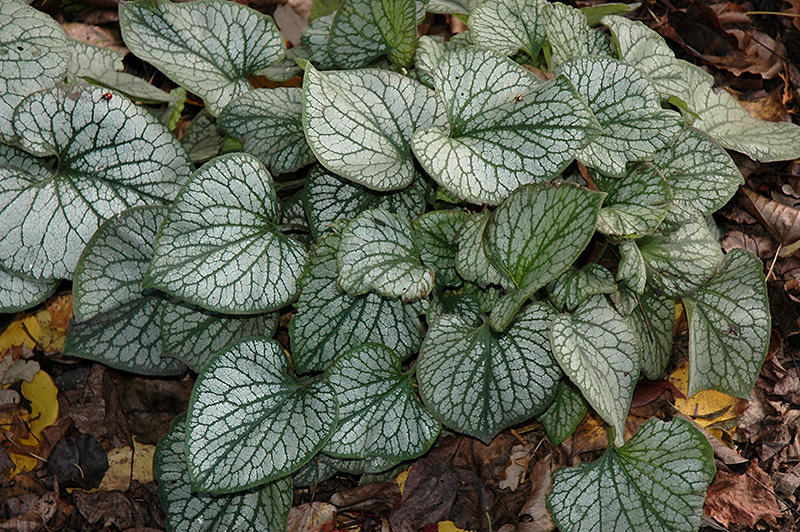 PPA Perennial Plant of the year in 2005. They should be cut back in late fall to prepare for the winter. Fairly low maintenance! 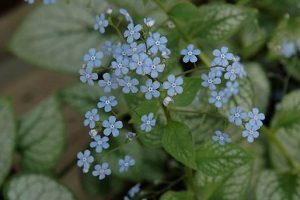 Frosted silver, heart-shaped leaves that bloom stunning sky-blue flowers in spring. PPA Perennial Plant of the Year in 2012! 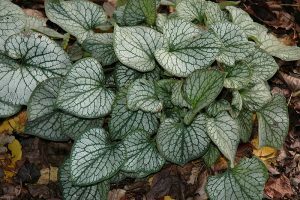 Its relatively coarse texture can add some dimension when placed next to plants with finer foliage. 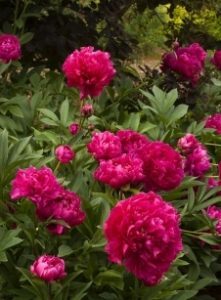 These are lovely with a double row of fragrant petals that don’t droop and surround a large central cone of mossy green. 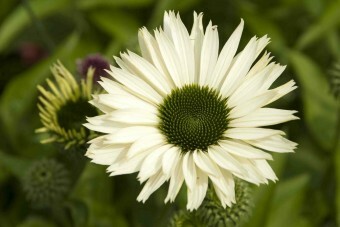 These long-lasting pure white flowers have an attractive upright growth pattern and are very low maintenance! 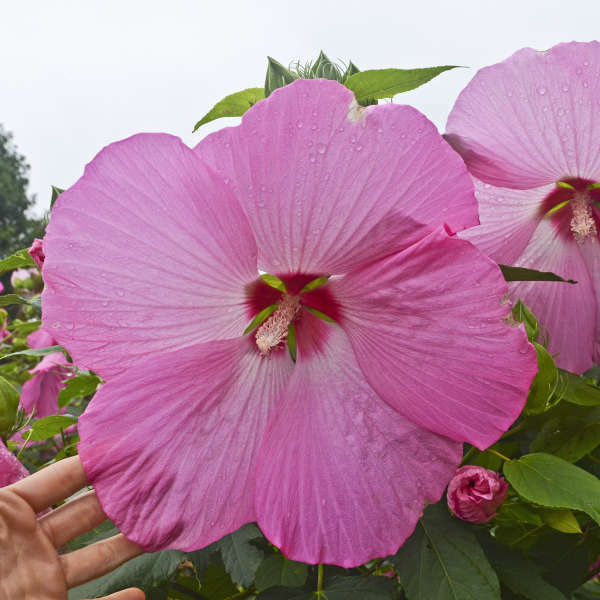 This gigantic hybrid produces the largest flowers we have seen on a healthful Hibiscus. It blooms to a whopping 1 foot across. I don’t think we could love this anymore! The medium pink colour is beautiful and blooms longer than older hibiscus varieties. 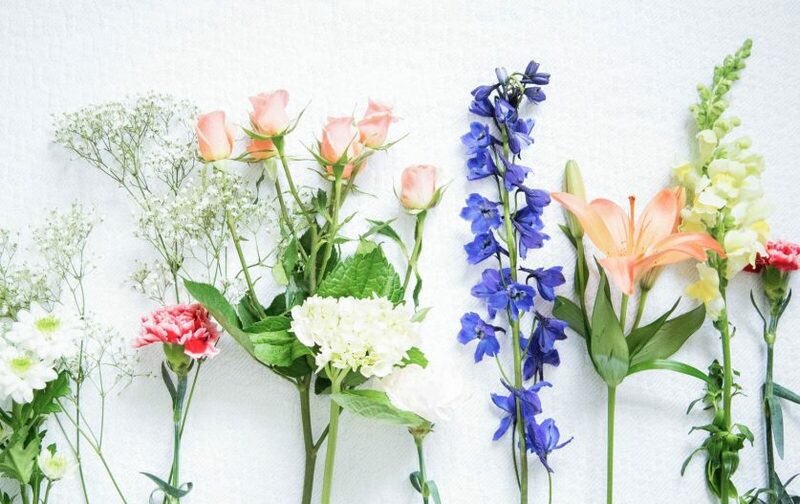 We have a mild obsession with these flowering shrubs (it’s our FAV!) You can’t go wrong with any variation of Hydrangea. However, we chose this one for the sole purpose that it thrives in both full sun and full shade. 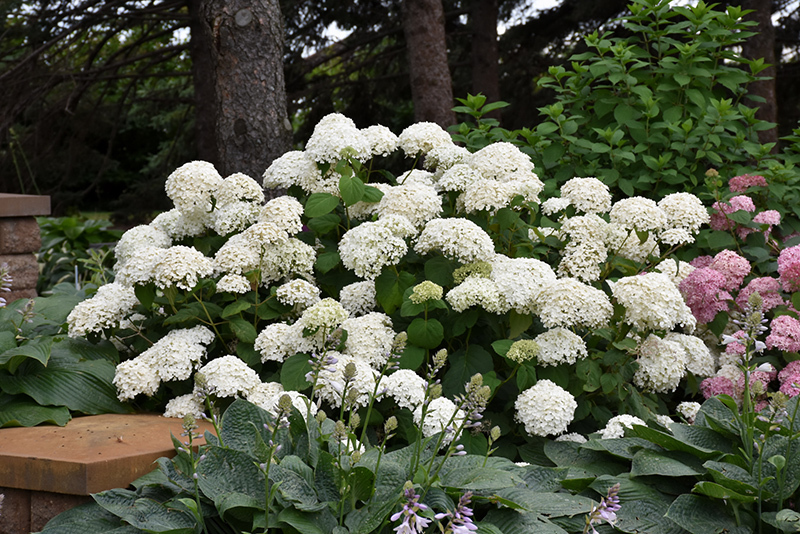 The solid spheres of white flowers bloom mid-summer until frost and grow reasonably fast. This shrub can last up to 20 years! Basically, all around a fantastic choice. It requires pruning every spring. 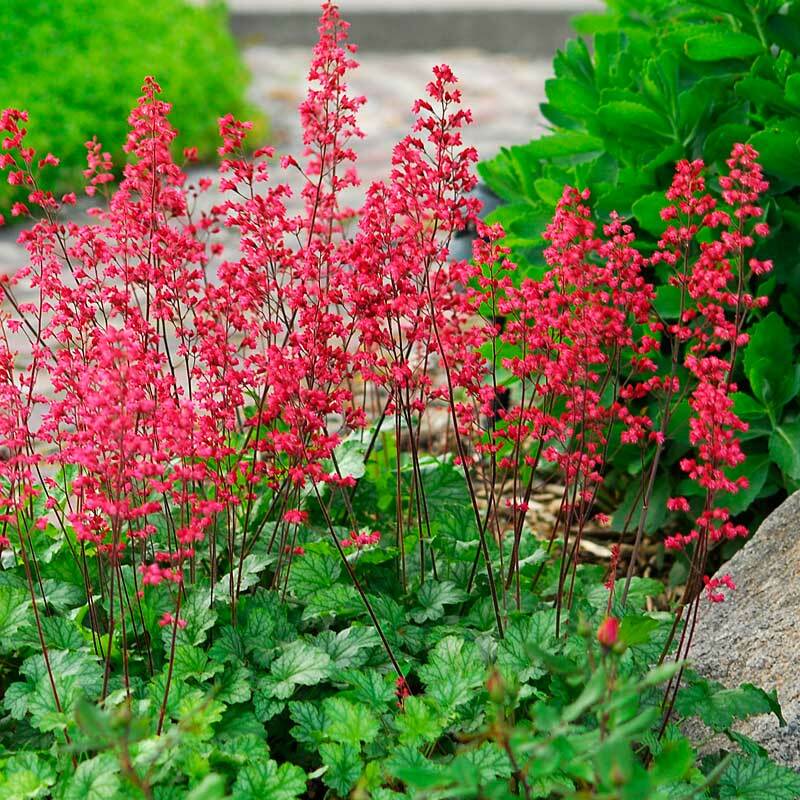 A stunning bright magenta-red catches everyone’s eye, with tiny yellow centers. 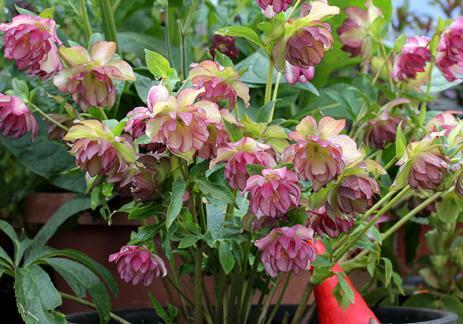 These double flowers top sturdy stems with lush dark green, divided foliage. A very low maintenance perennial! 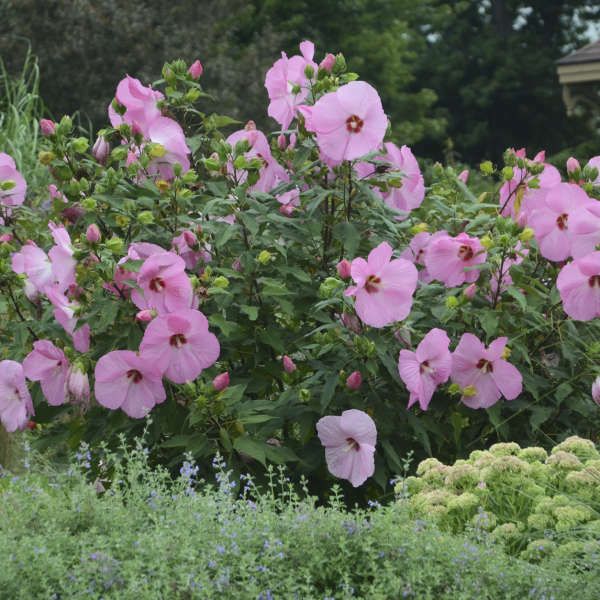 The best time to plant these blooms is in early fall, so they have time to get grounded. We want to note, you typically won’t see flowers the first year and may take two before they reach full maturity, but don’t worry, these perennials can last up to 50 years! 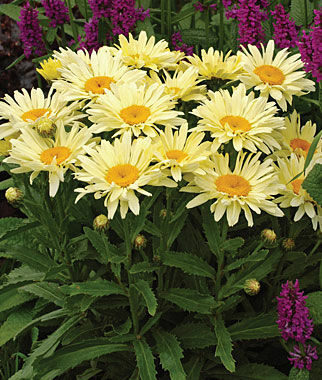 Beautiful large flowers bloom a lemon yellow then slowly lighten to white as they age. With two rows of petals, these flowers look full. They bloom all summer long and have excellent disease resistance. A beautiful addition to any garden! 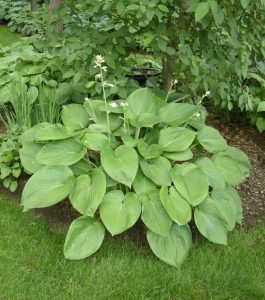 Note: Your Hardiness Zone can be beneficial when picking out your plants. This is a geographically defined area where a specific category of plant life will be able to grow. Places are zoned according to temperature lows, weather conditions, and location. For example, if you obtain a plant that is zone 5, you can look on the map (we have attached a link below,) find your location, the colour it is zoned in and then review the coordinating zone number. There you have it, did it match up? Is it zone 5? If not, you may want to reconsider your option. Now, this isn’t an exact science as temperatures are unpredictable and the climate is continuously changing, so, use your discretion and if you are unsure, give us a call! We would love to help!